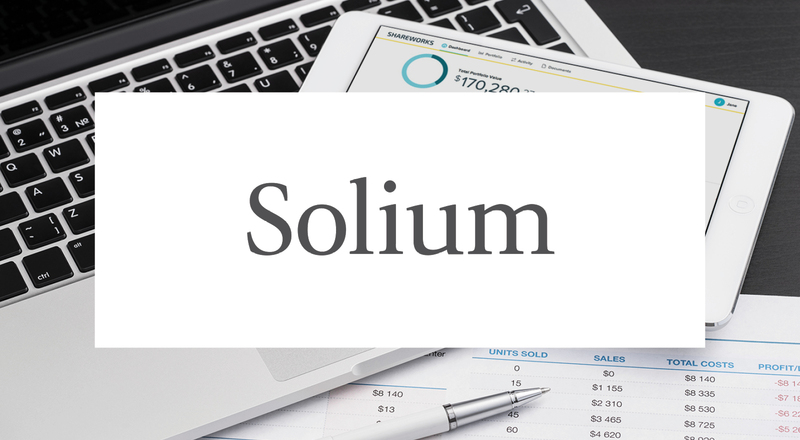 Solium is a Software-as-a-Service company best known for Shareworks, software used by public and private companies to manage employee stock options and/or cap tables. By adopting BlueJeans, Solium found a real-time video meetings service that’s easy to use, universally accessible, and integrated with their existing hardware infrastructure. Providing an environment where employees can join a video meeting from any device. Implemented BlueJeans Meetings to work with existing Lifesize hardware and allow external parties to join meetings from laptops and mobile devices. Addressed existing obstacles of the hardware-only solution without required an overhaul of existing technology infrastructure. Retired GoToMeeting licenses, saving IT budget and allowing the team to focus on managing one solution. More than 250,000 minutes of video meetings are used per month for sales calls, employee recruiting, internal team meetings, and more.